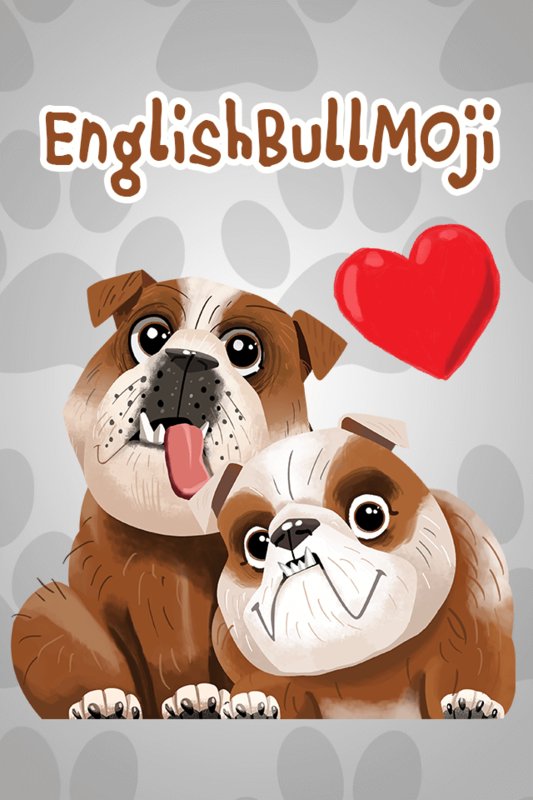 Englishbullmoji - cutest English Bulldog Emoji App! Available Now in the Apple Store! Be the first to know about the latest news & deals!